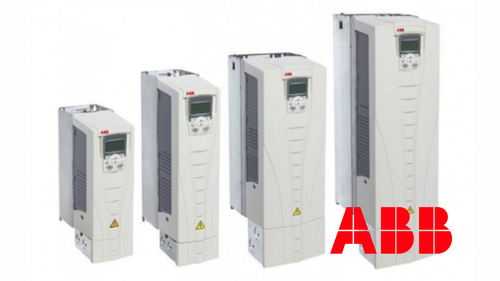 Abb medium voltage frequency inverter for motor control in wide range of industrial applications. 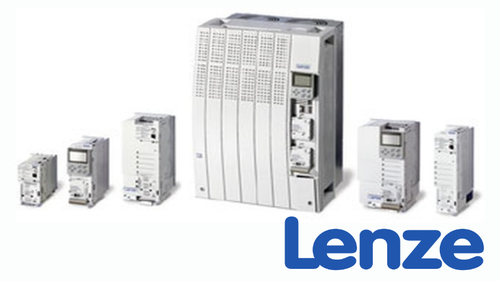 Short overview of lenze 8200 motec and vector inverter series, its design and main features. 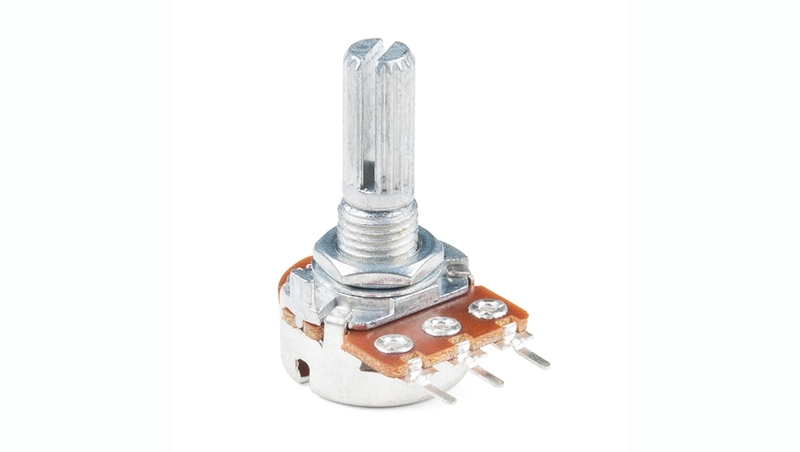 A potentiometer is a device capable of separating and regulating voltage with the help of a special wiper (sliding contact). 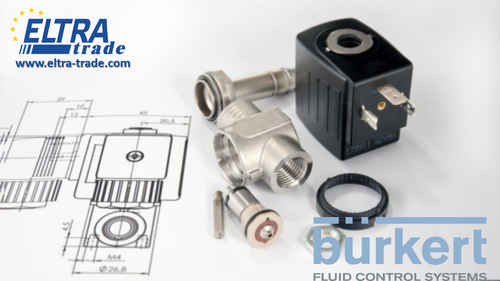 Short overview of burkert direct-action solenoid valves, their designs and types. 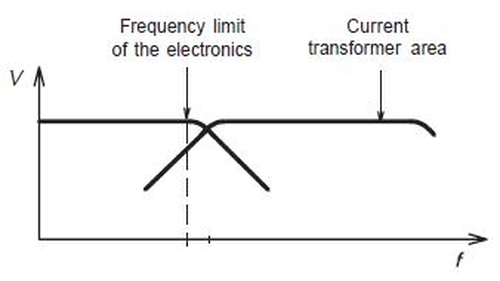 What is Lenze smd frequency converter advantages? 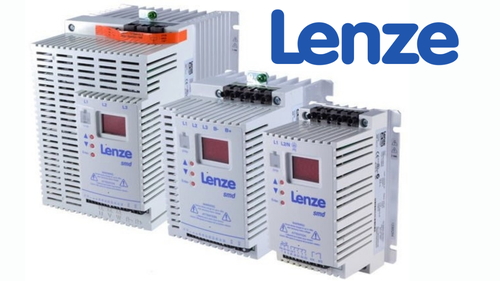 Lenze esmd are robust scalar-controlled drives that are used to work with different industrial installations. 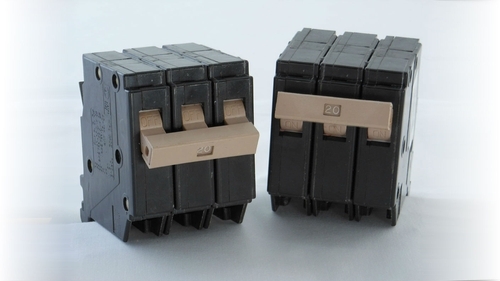 Circuit breakers it's switching device which designed to control the currents movement. It can be used to turn on / off as well as for carrying currents in certain conditions. Such device protects whole system from short circuit. 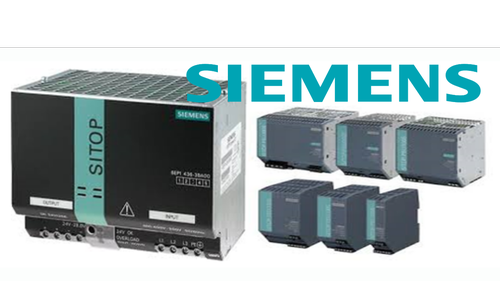 Power supplies provide a stable energy supply with the specified parameters for the electronic devices operation. 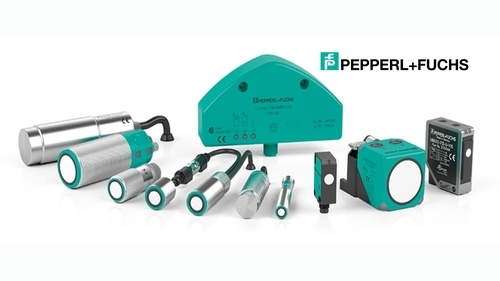 Ultrasonic sensors can determine current level of material in a given space or distance to object with using ultrasonic signal. 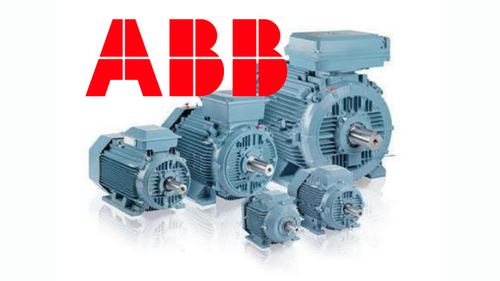 Abb acs 550 is universal drive that is designed to perform standard tasks in production. It is an excellent common device with built-in features and simple controls. 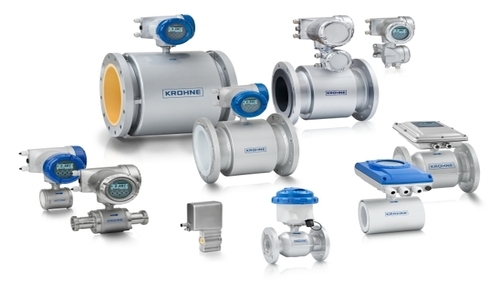 A flowmeter is a device for measuring the mass and volume flow of a substance in a particular space at certain time. 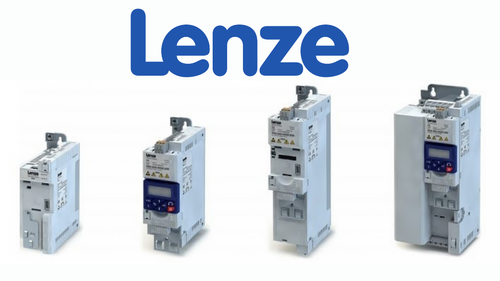 Lenze frequency drives are designed to control and regulate operation of the electromotor by adjusting frequency of electric current. The main task of these electromotors class is to provide good isolation during a possible explosion inside system. For this, all electrical elements are placed in a special shell. It is able to withstand high pressure that appears from the blast wave. 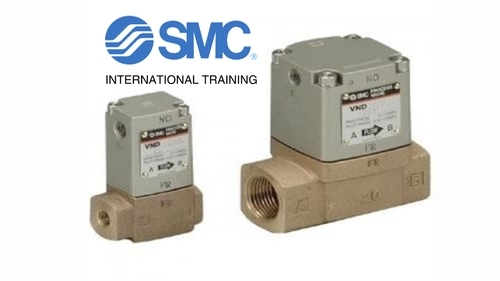 A servomotor is a special kind of engine that can be controlled by using negative feedback to adjust direction, acceleration and rotational speed. 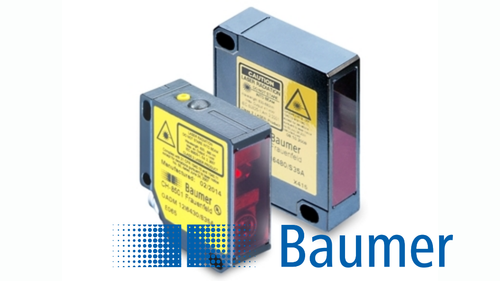 Baumer has created optical sensor aodm 20 for non-contact distance measurement. Dear Customers, Partners and Friends! We Wish You a Merry Christmas and Happy New Year! 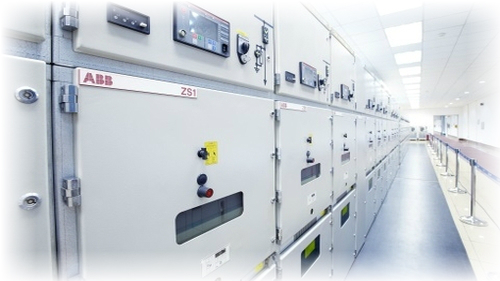 Emotron is a Swiss company, which produces highly efficient, ergonomic and multifunctional frequency inverters. 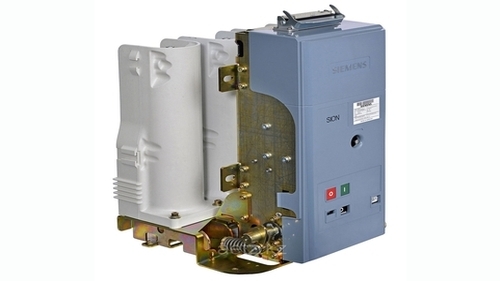 Vacuum switch is a special device that is used to extinguish an electric arc in vacuum. 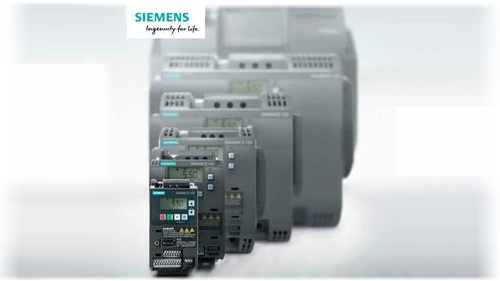 Appliance is designed to monitor and control the rated currents and prevent the effects of short circuits. Transducers with closed-loop system are designed to create a compensation current in the secondary coil. That allows to create special flux, which is measured by operation of Hall generator.